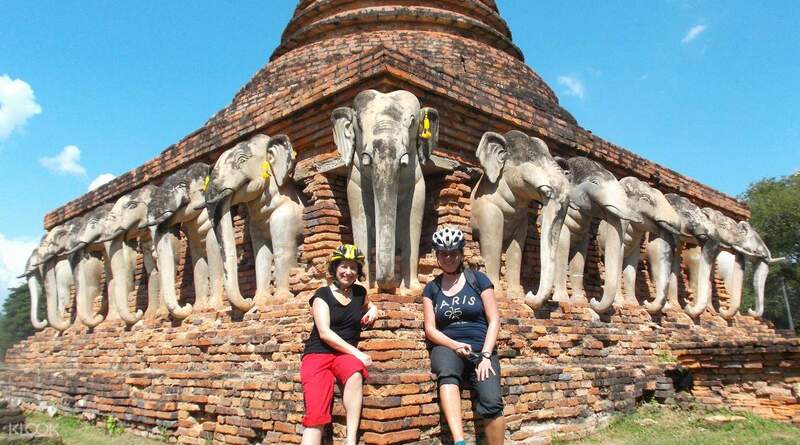 The Sukhothai Cycling Tour gives you an exclusive sighting of the Thai countryside filled with lush green scenery, mountainous terrains, and tight-knit villages. For the Half Day Tour, your exploration begins at 8:00am in Ban Greay village and ends at 12:00pm with your tour guide introducing you to the community for a traditional Thai lunch. The Historical Park Tour, meanwhile, is a more cultural cycling experience through the city's 45sqkm of marvelous ruins that was awarded a well-deserved UNESCO World Heritage Site. The tour starts at 8:00am in Ban Kheay, to a dirt road along endless rice paddies with a spectacular view of the Kao Laung mountain range, and finally arrive at the Sukhothai Historical Park. Here, you'll be leaving with a much in-depth knowledge about its influence on the country's complex history, architecture, and religion. Then, you will take a break for lunch at 12:30pm. 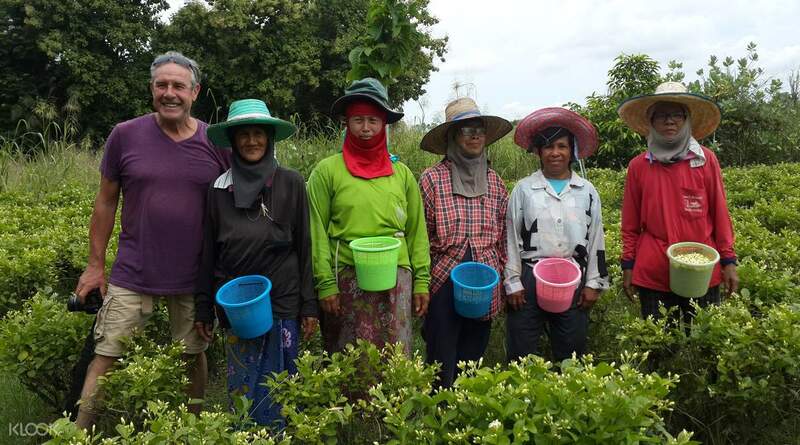 After another round of cycling, the tour ends at 3:00pm with meeting the locals in the area and share stories about their agricultural livelihood. For the Full Day Countryside Tour, the journey begins at 8:00am in a little old-fashioned village called Ban Gluai. 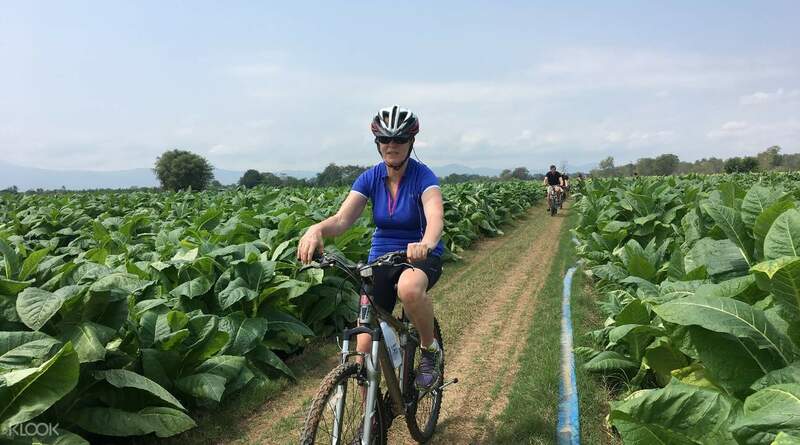 Leaning towards a more agricultural experience than the other tours, you will cycle through Sukhothai's continuous green fields until the stop at the local market. Lunch will be served at 12:00pm. The small district has a variety of activities and delicacies you can indulge in when the tour ends at 3:00pm – the traditional village smoked fish, local rice milling, and visits at the rice whisky distillery, mushroom farm, and many more depending on the season. With all these available routes for exploration, this is the perfect opportunity to gain life insights as you get to know different local communities and appreciate their humble outlook that will resonate with you forever. What a fantastic experience, Khun Mum was a perfect guide around Sukhothai and Historical Park. She explains the history of Thailande too! I recommend the All day Tour. And what a delicious dishes at the end of the tour! Thanks you a lot to Khun Mum and her husband to let us discover Sukhothai. What a fantastic experience, Khun Mum was a perfect guide around Sukhothai and Historical Park. She explains the history of Thailande too! I recommend the All day Tour. And what a delicious dishes at the end of the tour! Thanks you a lot to Khun Mum and her husband to let us discover Sukhothai.